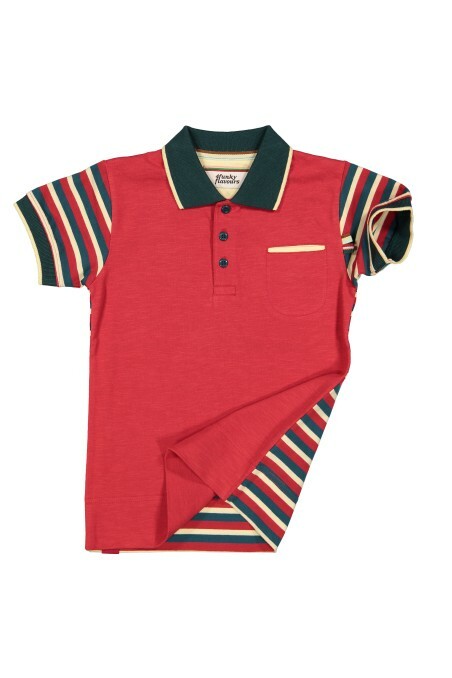 Red polo with striped sleeves. 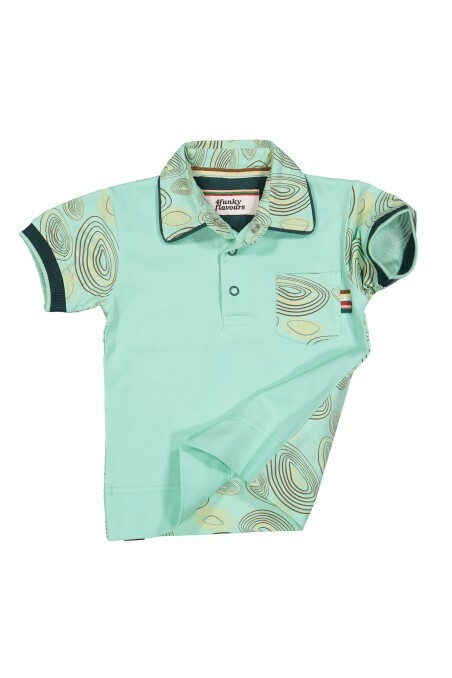 Bright, light blue polo with breakdancers. 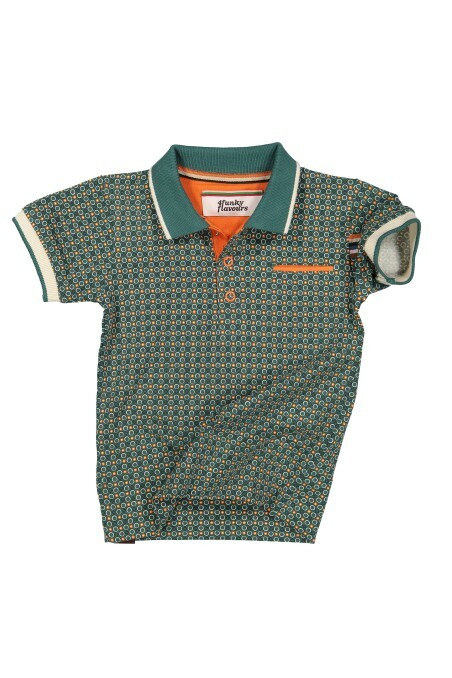 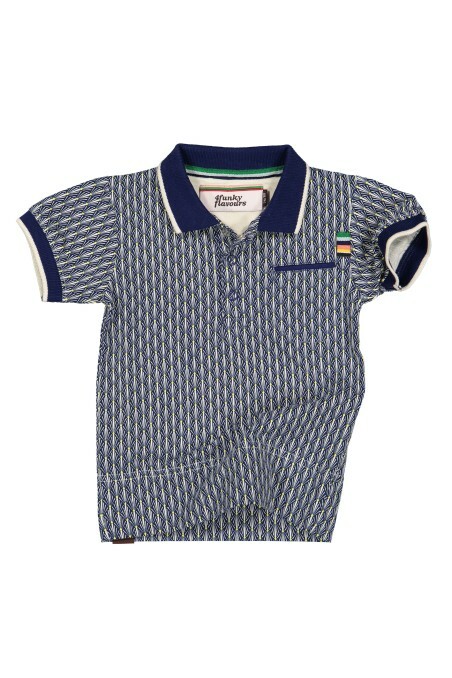 Green polo with fish print. 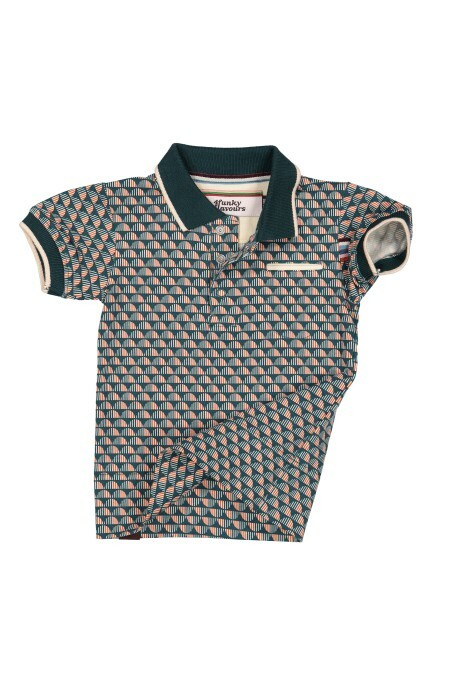 Polo with a tropical print. 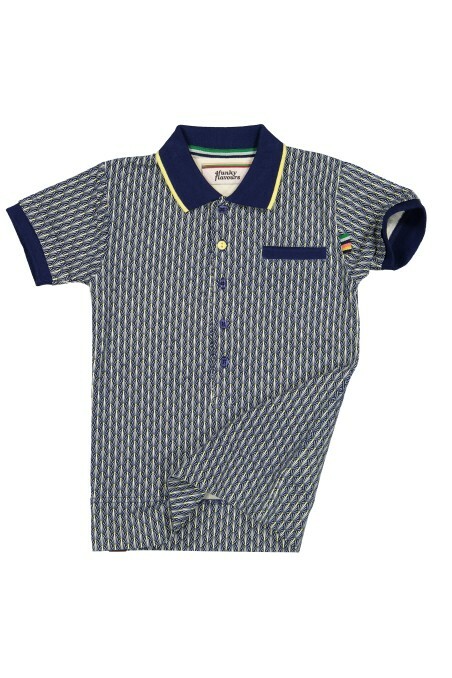 Blue polo with a white print.